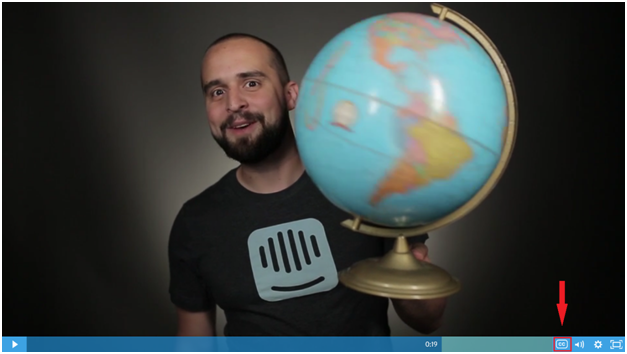 Adding captions to Wistia videos is easy. 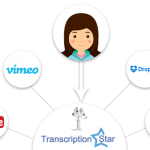 All you would need beforehand is the transcripts; check out the ways to get transcripts for Wistia. So, when you have the transcripts here’s how you add them. 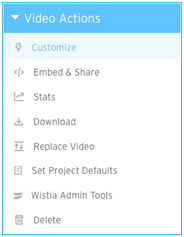 Step 1: After you have uploaded your video to Wistia, go to your “Media Page”. Step 2: Now click on “Video Actions” and select “Customize” from the drop-down menu. Step 3: In the Customize panel select “Captions” and set it to “On”. Step 4: To “+Add” your captions, you have two choices. Choose the “Upload” option. 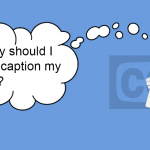 Once your captions are uploaded, you should be able to see the “CC” button on your video.That’s it; you now have successfully captioned your Wistia video! Step 5: In your “Customize” panel, under “Captions” you should now be able see 3 options (namely Edit, Download&Delete) to the right of their respective languages. Step 6: When you are done with it and are satisfied with your captions, ensure “Captions on by default” is highlighted so that your viewers don’t miss it.